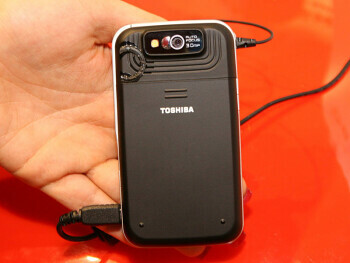 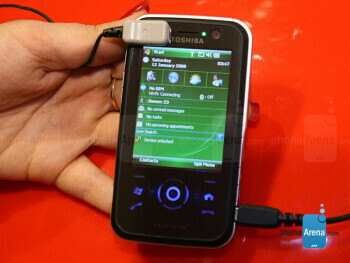 Toshiba G810 is a quad-band GSM Pocket PC phone with tri-band HSDPA support. 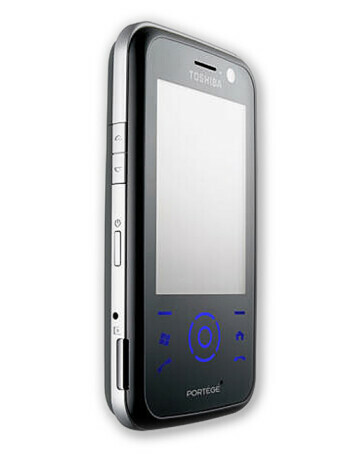 It features 65k color TFT touch display, 3 megapixel camera with auto focus, Wi-Fi, Bluetooth 2.0 and microSD slot for memory. 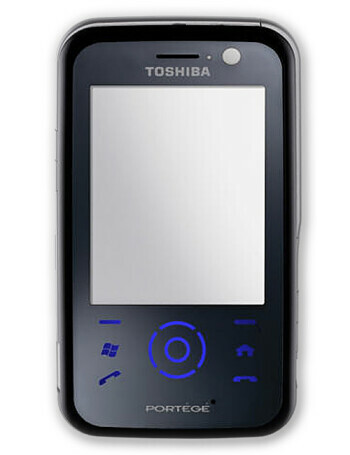 The device runs Windows Mobile 6 and is powered by 400 MHz processor.